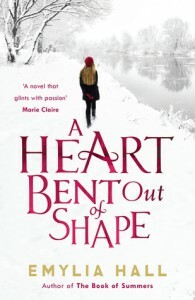 Thanks to NetGalley for this free Galley. Ok, so I’ll be honest, reviewing a compilation of book extracts is not easy. And deciding on a rating is even harder, as if I were to review these extracts individually then they would all receive very different ratings. 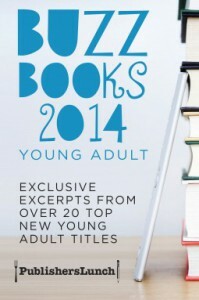 Originally I was going to rate Buzz Books 2014: Young Adult as a middle-of-the-road 3 stars to balance out my mixed feelings in regards to each extract. But, no, some of these extracts were AMAZING, and quite frankly, they outweighed the extracts that I didn’t quite enjoy. Now, don’t get me wrong, none of these YA extracts were “bad”, some of which just weren’t to my taste. Such as Press Play by Eric Devine and Endgame by James Frey and Nils Johnson-Shelton. However, I imagine that in the context of the whole novel, they will be thoroughly enjoyable reads. Moving on to the highlights of this compilation…… Where do I begin!? 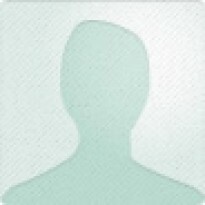 My favourites were [b:Zac and Mia|15757486|Zac and Mia|A.J. Betts|https://d.gr-assets.com/books/1372227353s/15757486.jpg|21455857], which I’m sure will appeal to fans of the likes of John Green, and is not to be dismissed! [b:Vivian Apple at the End of the World|20256737|Vivian Apple at the End of the World (Vivian Apple, #1)|Katie Coyle|https://d.gr-assets.com/books/1400936249s/20256737.jpg|24935012] had me hooked along with [b:The Zoo at the Edge of the World|19099499|The Zoo at the Edge of the World|Eric Kahn Gale|https://d.gr-assets.com/books/1396037376s/19099499.jpg|27128930]. And just as I was getting into [b:The Scavengers|19522670|The Scavengers|Michael Perry|https://d.gr-assets.com/books/1394994897s/19522670.jpg|27431429], the extract was over, I was so disappointed because I wanted to read more. Three extracts that stick out for me were [b:Rumble|17460553|Rumble|Ellen Hopkins|https://d.gr-assets.com/books/1395175464s/17460553.jpg|24354415], [b:Belzhar|20821376|Belzhar|Meg Wolitzer|https://d.gr-assets.com/books/1395326170s/20821376.jpg|40167214] and[b:Lies We Tell Ourselves|15828079|Lies We Tell Ourselves|Robin Talley|https://d.gr-assets.com/books/1394316627s/15828079.jpg|21561215]. I was so desperate to read more of Rumble, I love Hopkins style of writing and from what I have read so far, it really encapsulates dark and difficult thoughts of Matthew Turner. The first thing I noticed about Belzhar was the cover of The Bell Jar by Sylvia Plath (a favourite book of mine) and an Unknown Pleasures tshirt (I am a big Joy Division fan), so automatically I was uber excited to read the extract….and let’s just say, I was not disappointed! The Lies We Tell Ourselves, on the other hand deals with such an intense subject matter, and even from reading such a short extract, I realise that this is going to be a thought-provoking book and although I have only read a small section, I still recommend it to all. Other highlights include: Afterworlds by Scott Westerfield, Falling Into Place by Amy Zhang, and Ghost House by Alexandra Adornetto. I'm in completely two minds about this book. 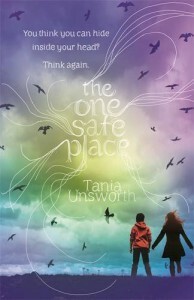 Whilst reading it, I thoroughly enjoyed it and didn't want to put it down. But after completion of "Every Day", I wasn't so sure. Every Day follows the body swapping, loved up A, who falls for Rhiannon, who he meets whilst inhabiting her boyfriend's body. 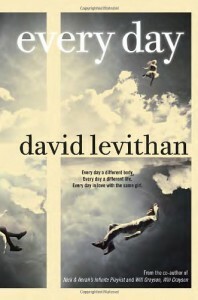 The concept of a character being in a different body each day is something that I really enjoyed as a reader. I was glad the book spanned around 40 days as Levithan explores a wide range of characters with a range of different issues and stories. However..... After finishing the book I began to ponder a few things. Firstly the logic behind the body swapping is rather odd and we never find out how or why it occurs! I also realised that A isn't as much of a good guy as I originally thought. Sure, he has good intentions, but he does succeed in ruining the day of the people's bodies he inhabits, which needless to say will have future consequences for those characters when they wake up the next day. Quite frankly, I can't make my mind up about this book. That's why I'm rating it 3/5. Average. 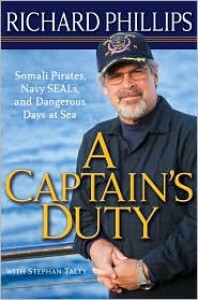 I read this book as I wanted to compare it to the movie "Captain Phillips", which I thoroughly enjoyed. Quite frankly, from reading other reviews, I wasn't expecting too much from this book. However, I did actually enjoy it! The reason that I gave this book 3 stars was because it could be massively improved. Yet this may be because I was constantly trying to compare the book to the movie version. 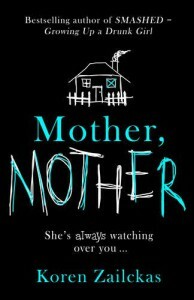 I think the gap between the movie and the book was what had disappointed me. If I had read the book and then seen the movie I probably would have been more impressed. Moving on to the positives, the main thing that I enjoyed about this book was how fast moving it was. 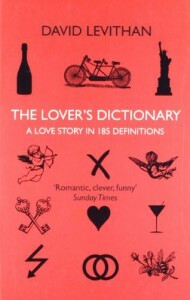 Although this book took me a while to read (due to lack of time), during the time I did I have, I couldn't put it down! I would recommend this book to people who enjoyed Between A Rock And A Hard Place by Aron Ralston. The reason that this book didn't score five stars was the "Fangirl" theme of the book (ironic, I know). I honestly think that the thing that tipped me over the edge was the point where The Simon Snow series was likened to Harry Potter. I mean, Simon Snow was like a parallel of Harry Potter in this novel... How could the two co-exist? .....Anyway, besides that, I really enjoyed the storyline! Cath reminded me of myself, which is probably why I enjoyed it so much! Although YA novels are often filled with shy, nervous teenage girls, I thought Rowell shed new light with the creation of Cath's character. 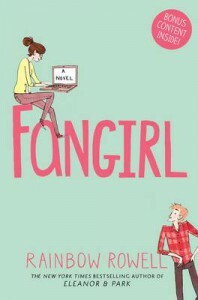 In "Fangirl" Rowell creates a fresh new spin on the YA/romance genre. I'm looking forward to reading Eleanor & Park one day! 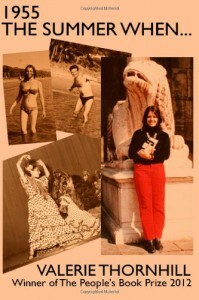 "1955 The Summer When" follows Valerie's trip abroad, starting in Paris with her Professor and continuing across Europe. As Thornhill describes her daunting and exciting journey you almost wish that you were by her side along the way! 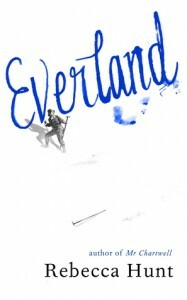 I was really impressed with how well the novel captures the different cultural environments that Valerie explores, especially in the context of 1955 - especially society's view on women. Overall, I was very satisfied with this read, and would strongly recommend it. Couldn't put this book down! A fantastic thriller. Looking back on this novel I'm beginning to wonder why Dexter and Emma actually like each other.... It baffles me, but maybe that's the beauty of this novel. 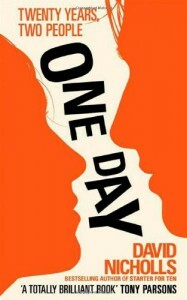 One Day is an emotional rollercoaster to say the least, but in the end, it had me in tears. I think that everyone has a bit of Emma inside of them, but most of us are too afraid to admit it, and I think this is what makes the story so heartbreaking. 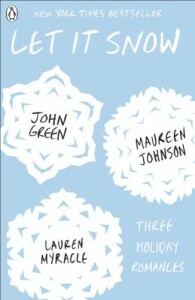 I understand that this is a love/hate kind if book, but I loved it.